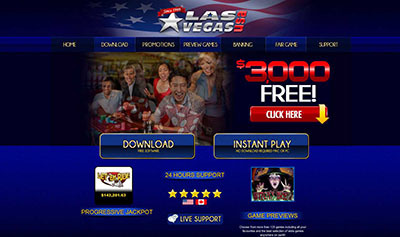 Tropezia Palace Casino :: Scary Rich 3 video slot - PLAY NOW! 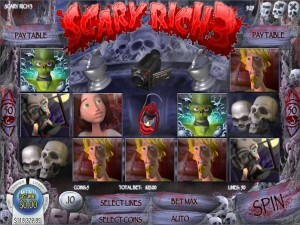 Tropezia Palace is proud to announce the launch of Scary Rich 3, Rival’s latest 5 reel, 50 payline slot. Join three friends as they try to survive the night trapped in a haunted mansion. 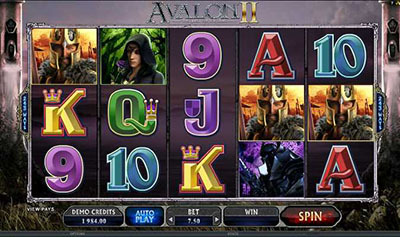 Flee in terror from the Evil Baron, his Creature, and the Werewolf. But beware… The Haunted Armour, Chattering Skulls, and the Chopping Cleaver inhabit these darkened halls. Three or more Evil Baron icons anywhere on the screen will trigger the Free Spin Thunderstorm, where you’ll find expanding werewolf wilds!